My dad flew all over Europe during World War 2 as a navigator on a B-17 Flying Fortress. And he continued to fly after he came home. My mom also flew planes, starting even before she met my dad. She accumulated countless flight hours, and earned a variety of ratings from instrument to flight instructor. So flying became our main family hobby. I was the youngest of 4 children, and I watched as my older sisters and brother learned to fly. I decided I wanted to as well. So when I was 13, during the summer, I pedaled my bike over the hill from Santa Rosa to Calistoga to take glider lessons. The minimum age for a glider solo permit was 14. I soloed on my 14th birthday. I continued to fly, and on my 16th birthday I soloed in a Citabria. And on my 17th birthday, I passed the checkride for my private license. 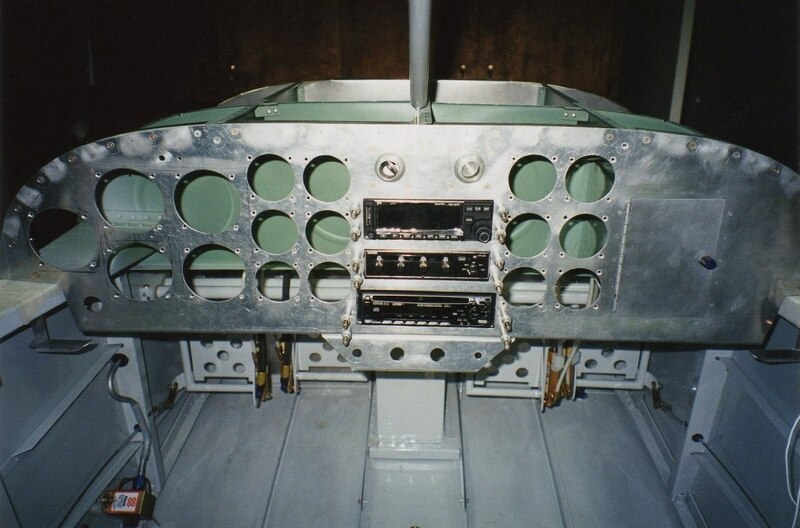 About a year before this, my dad and I had purchased a partially completed homebuilt design: the Corben Baby Ace. 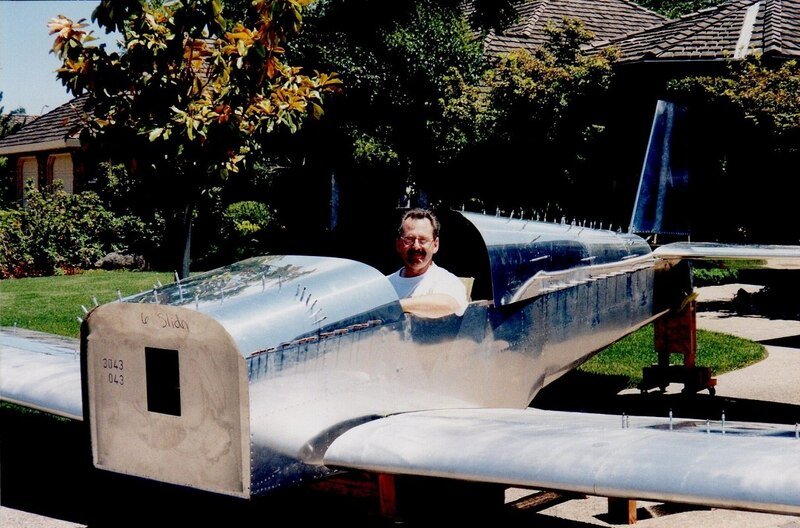 We wanted to finish building this one seat plane in order for me to fly it on a trip around the country, after I graduated from high school. I left on June 25th, and arrived back in Santa Rosa on September 10th of 1971. This was the big event in my life to this point. I flew east through the southern states, and up the east coast to D.C. I stayed there for about a week. I then flew northwest through Ohio and Illinois and on up to Oshkosh for the big airshow in late July. Next, I flew down to Kansas, Colorado and on up to Wyoming and Montana. Finally, I flew across to Washington and back down to California. I met dozens of fantastic people all around the country. Depending on the circumstances, I would stay a day or two, or sometimes as much as a week at different locations. Those people I met all around the country were by far the best memories of the trip. Not too long after I turned 18, my folks decided I was ready for the Pitts. 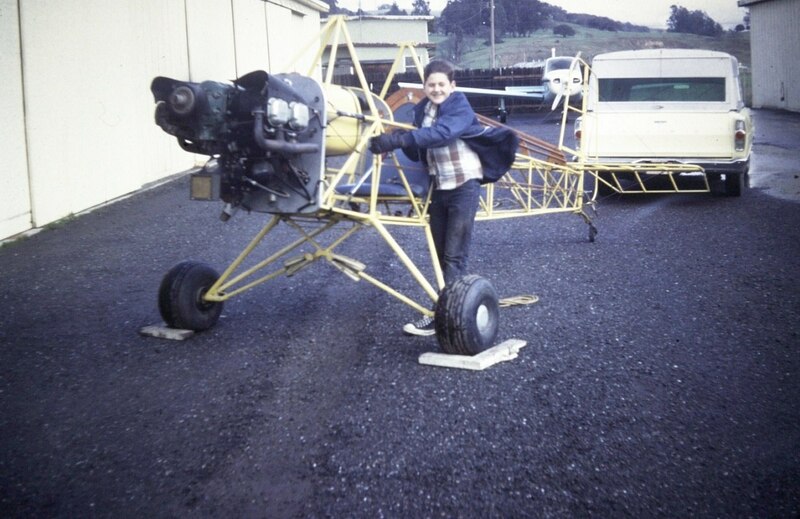 The Pitts Special was one of two planes that my dad built in the late 60s. This design was one of the most popular designs of the time. 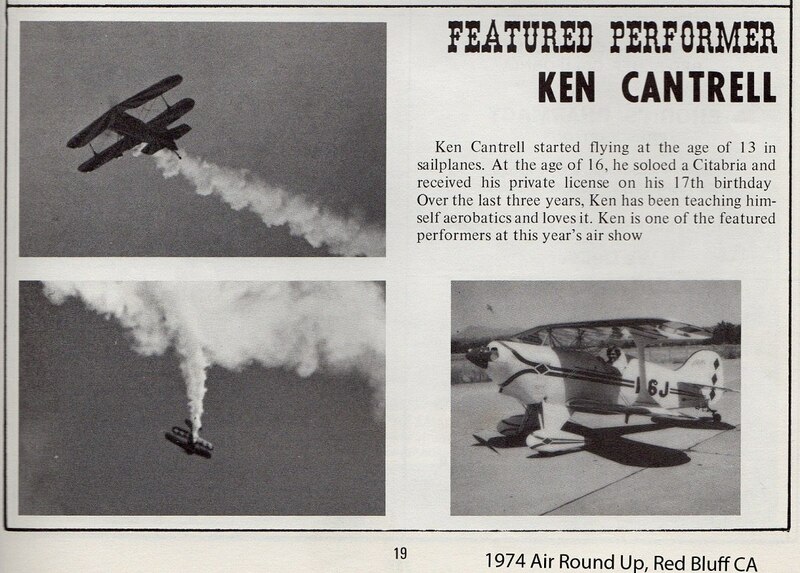 This was a very high performance aircraft and it was mainly flown for sport aerobatics and airshow performing. I ended up purchasing the Pitts from my folks. 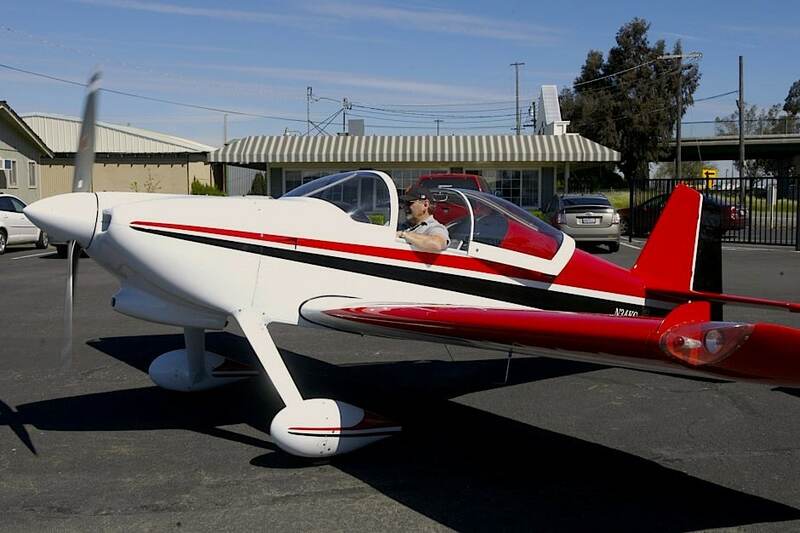 I learned aerobatics in this aircraft and flew competition, and later flew in airshows throughout northern California. I got married when I was 23. With new responsibilities and financial obligations, I began to fly less and less. I sold the Pitts when I was about 26. I cried like a baby the day I sold it. The years passed, but I never got over my love of flying. I would periodically go to airshows and stop by airports where I would occasionally run into someone I used to know when I flew. Then on a cool January day in 1997, I saw a sleek and fast plane fly over my house. The engine was loud and I recognized it as a homebuilt RV4. This was the event that sparked my attention. Later that day, I was out at the driving range hitting a bucket of balls, and the same plane flew over again. As I watched it, it seemed to fly off to the west. I thought it might be headed toward Kingdon Airport, so I jumped in my car and headed out there. I found the plane, and talked to the owner, Jim Woods. He had just finished it a few months before, after a 10 year building experience. By this time the wheels were turning. I knew the magnitude of such a project from my days with my Dad when I was growing up. I began to think, “I’m not getting any younger and if I’m ever going to get back into flying, I probably should get started.” In the back of my mind I also wanted to share the airplane building experience and flying experience with my two sons. I figured that if they got the bug, they could carry on with it on their own. 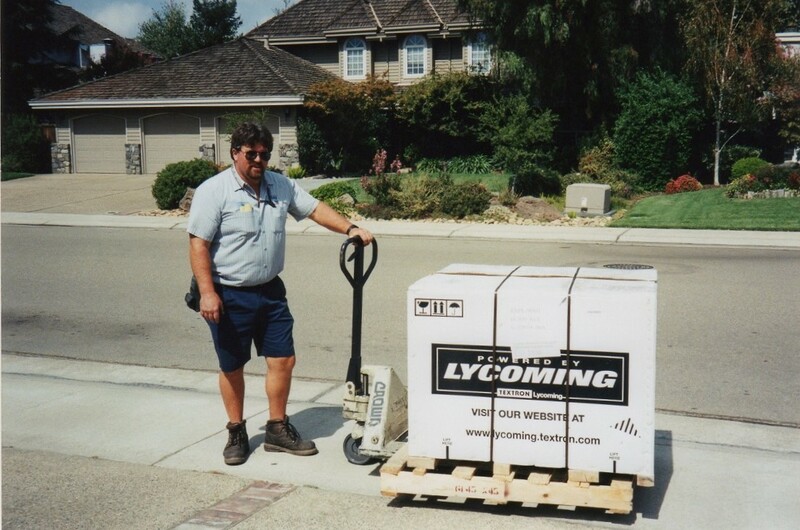 By about March of ’97, I had made up my mind to build. I began to turn my garage into a shop. I ran extra electrical outlets, got a good sized compressor, and ran extra air lines and outlets too. 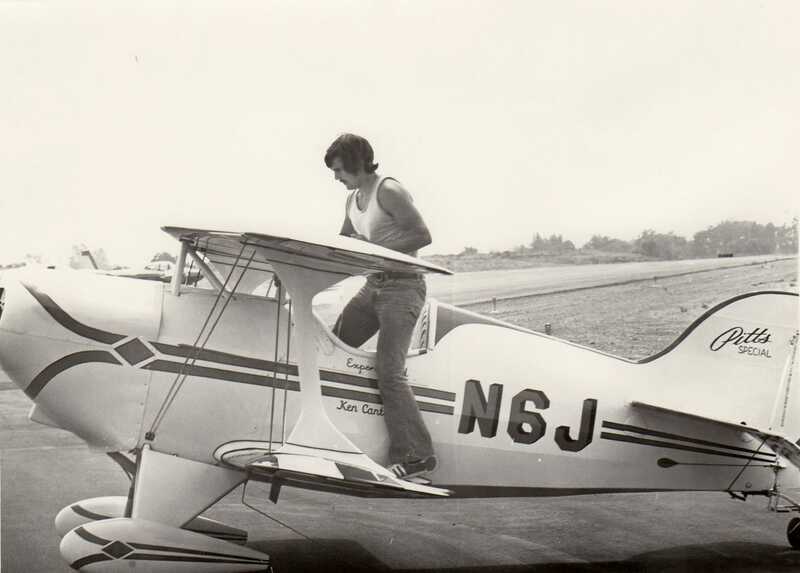 From my early days of flying, I had pretty much made up my mind that when I got back into flying, I wanted an airplane that did everything well. I know there is no perfect airplane. Some are very basic and simple, some are fast, some are aerobatic, some are complex, and some have new composite construction and radical designs. The RV4* that had sparked my attention earlier that year fit all of these criteria. I narrowed my choice down to either an RV4 or an RV6. The two designs are very similar but the RV4 has tandem seating and the RV6 has side by side seating. Thinking mainly of my wife, I decided on the RV6. Usually, it’s much more enjoyable for the person flying with you if they are beside you rather than behind you. After investing a few thousand dollars in tools like an air hammer and bucking bar, I now needed to learn how to rivet. This took some time. But like anything else, with some practice, it became pretty simple. The RV series of aircraft are available in kit form and you can buy them in stages, or all at once. The suggestion is that you start with the empennage, because it’s the least expensive. And if your skill is not there yet, you can purchase new skins, spars or fittings at a reasonably low cost. 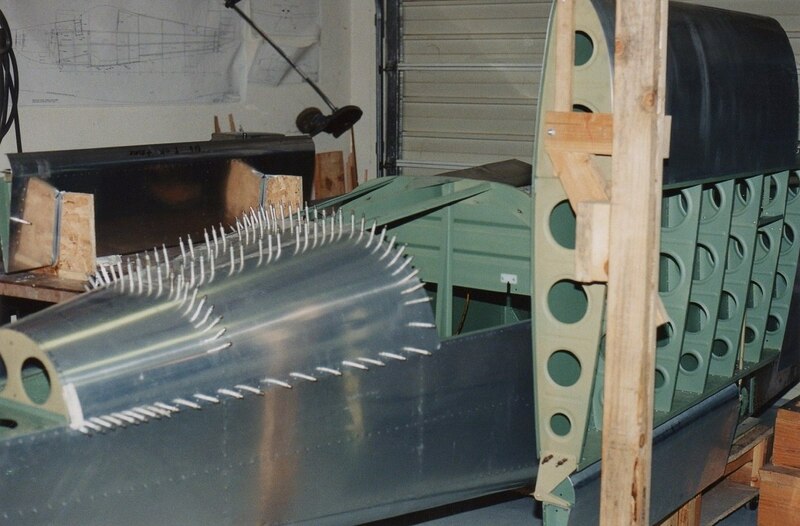 By the time you’re finished with tail section, you pretty much have the skill to tackle the rest of the basic airframe construction. With the right tools, I really learned to enjoy working with aluminum. Before you finish the project though, you’ll need to become competent working with fiberglass, electrical wiring and many other general construction materials and techniques. Like many other hobbies, there is a network of groups, clubs and associations that are glad to help you along the way. Midway through a project like building an RV6, it seems like it will never be finished. But as long as you don’t get sidetracked, sooner or later you’ll run out of jobs and you’ll finish your project. For the engine, I decided on the Lycoming 180 horsepower model. I purchased a factory new engine, mainly for safety and peace of mind. Some builders put 150 or 160 HP engines in the 2 seat RV’s, but I didn’t want to find myself wishing for a bigger engine for my RV6 down the road. I also installed a Hartzell constant speed propeller. This weighs more than the fixed pitch propeller, but allows for better performance from the engine. The last six to eight months was mostly fiberglass work and painting. I made a paint booth in one stall of my garage, and painted all the RV6 components separately. Still separate, we trucked it all to the airport and assembled the RV6 in a hanger over a period of about a month. The final step was to jump through a series of hoops for the FAA, with the usual batch of paperwork, and then schedule the final FAA inspection. After all that was finished, I received the airworthiness certificate on April 24th of 2002. I waited a few days for better weather conditions. On a Sunday morning, the 28th, the wind was calm. I called a few close friends and family, and told them that this was the day. The take off was uneventful, but probably the most exhilarating experience of my life. After only a few seconds of takeoff roll, she jumped off the ground and climbed like a homesick angel. I had a close friend fly chase on me in his RV6. She flew perfectly from the very start. To this day, I haven’t made any adjustments to any of the control surfaces. According to FAA regulations, experimental aircraft must fly the first 25 hours solo and within a designated area (usually 25 mile radius of your home base). This was done in a few weeks and then we were free to go anywhere. Our first big trip was to Oshkosh for the EAA convention and airshow, the largest general aviation airshow in the world. At 5AM on July 23, my son Kevin and I loaded all our baggage and took off in the darkness along with 2 other RVs. We flew formation all the way to Wisconsin, and arrived by 5 PM that day. What an amazing contrast of countryside. The trip was an awesome experience, and the return trip four days later was just as much fun. My wife Marilyn and I have taken short trips to Nevada and Oregon. We’ve also flown our RV6 to Utah, Wyoming, Montana and Idaho, and we’ve flown to Washington and the San Juan Islands several times. We look forward to many more excursions and flying adventures in the years to come. * The “RV” stands for Richard VanGrunsven, of Aurora Oregon. 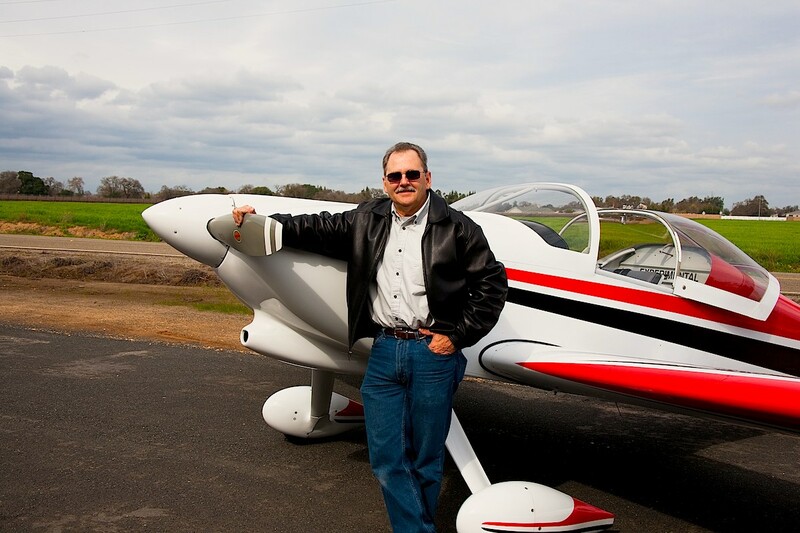 He is arguably the most successful homebuilt aircraft designer in the world. He has a variety of designs on the market today and more under development. All of his designs use conventional materials and construction techniques, like aluminum and riveting. Great article. My only suggestion is technical: the text needs to be higher contrast vs the background. Light grey over dark grey is very difficult to read.